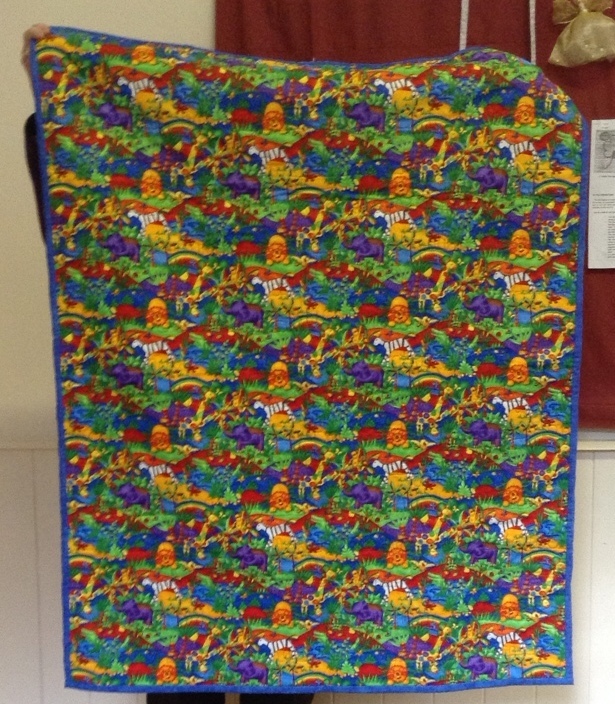 We had a session on Wednesday this week making bags and cushions for the Haven. 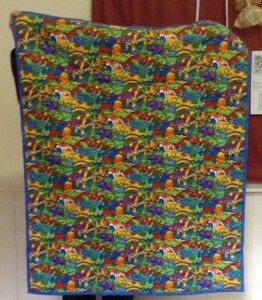 We managed to use up some of the furnishing fabric we have been given and have tidied up/binned the remaining bits. 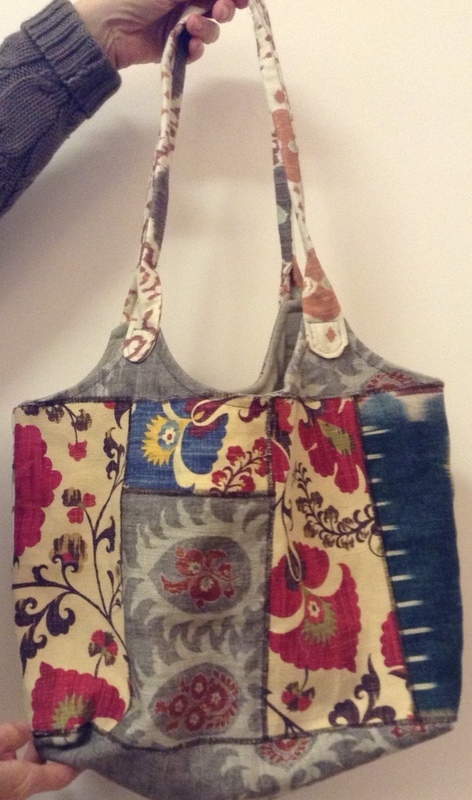 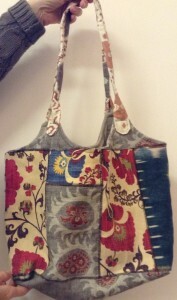 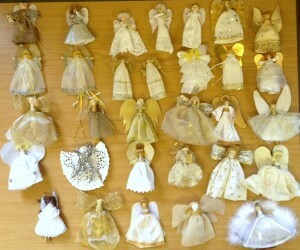 Sue Kerton is taking these, and some quilts, to our Haven contact, for them to use or sell as they see fit. 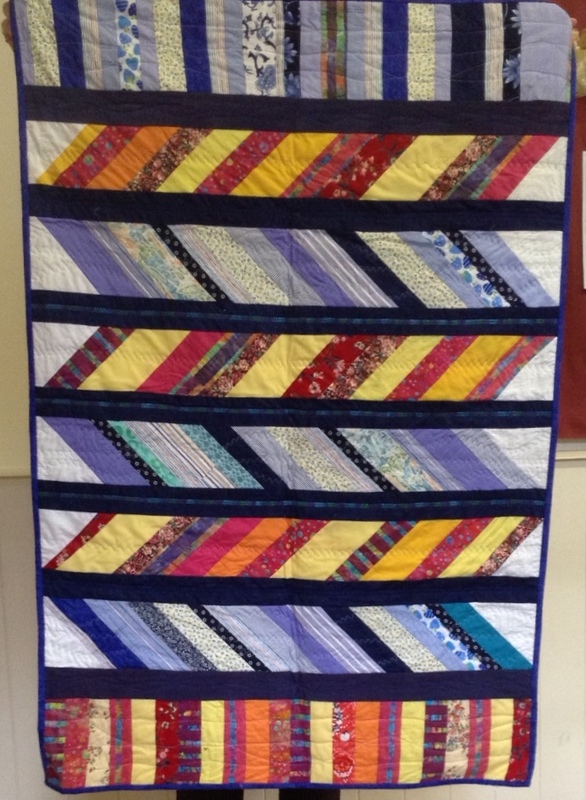 Next year our first Wednesday session will focus on starting a group quilt. 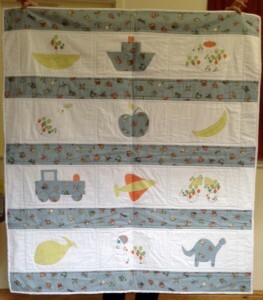 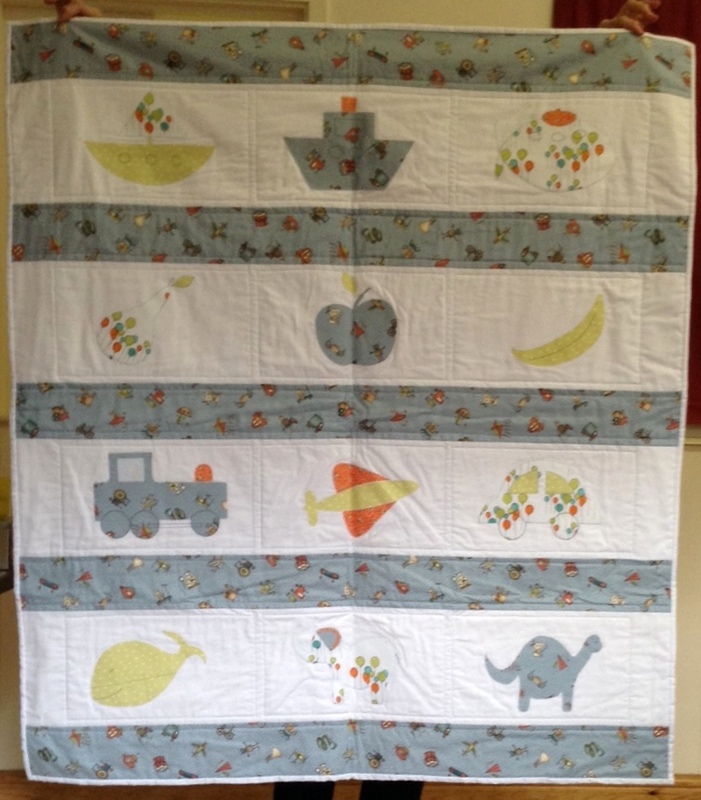 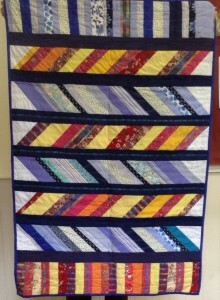 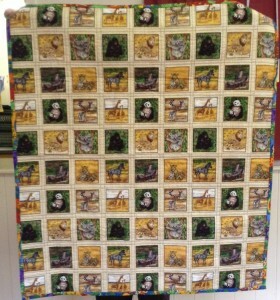 Sue Kerton has arranged for us to make a quilt using fabrics provided by a friend/acquaintance of hers. 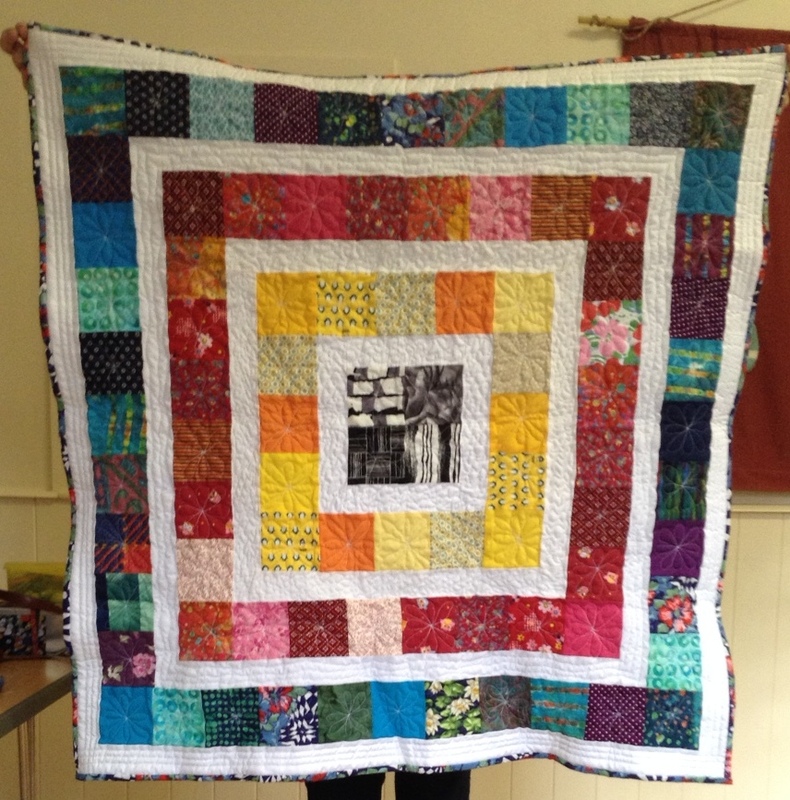 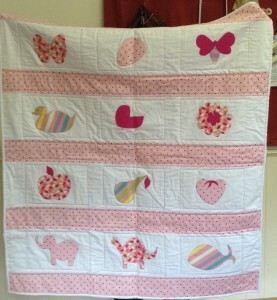 The quilt will go to the woman and she will pay us a large sum which we can donate to the refuge. See the Upcoming Events page for dates – when we have agreed some. 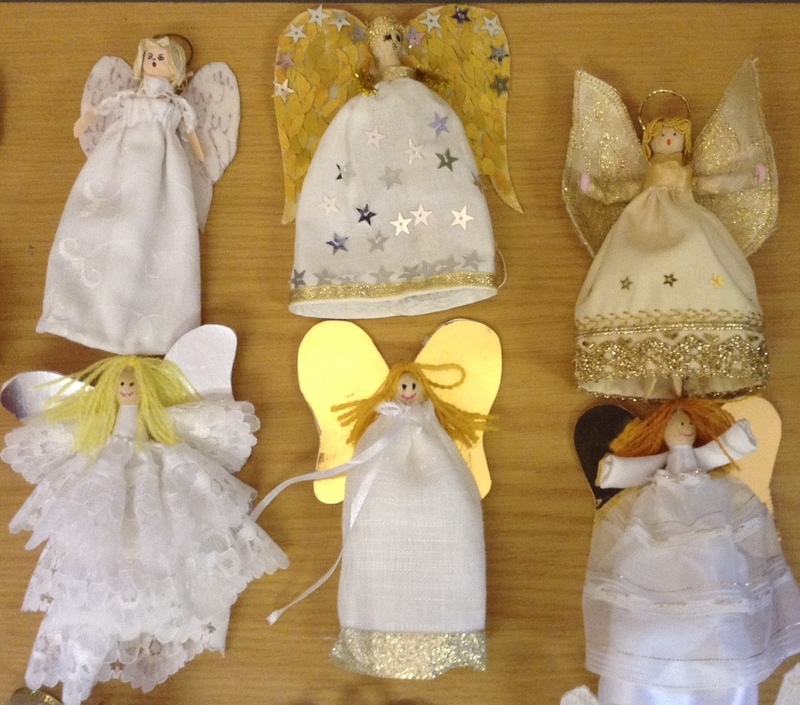 Lastly, below are pictures of the angels that Stella is going to hang on the Christmas tree at St Lawrence’ Church on our behalf.